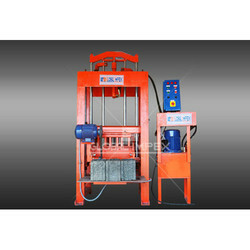 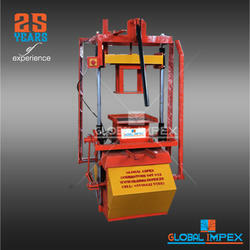 Concrete block making machine - Stationary. 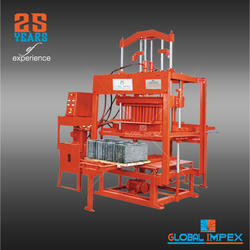 Its produce blocks in wooden pallets which reduces the requirement of large concrete area. 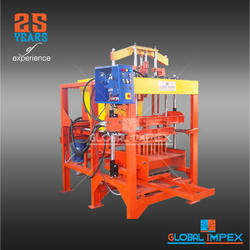 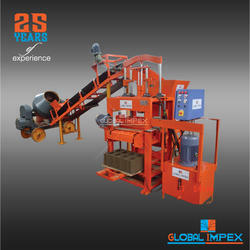 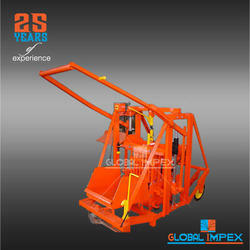 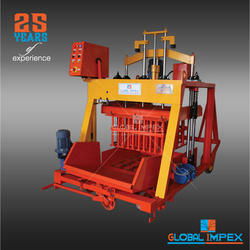 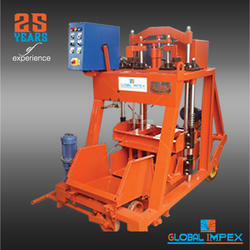 Looking for Concrete Block Making Machines Stationary ?